Why are social assistance mileage rates half what P.E.I. MLAs receive? 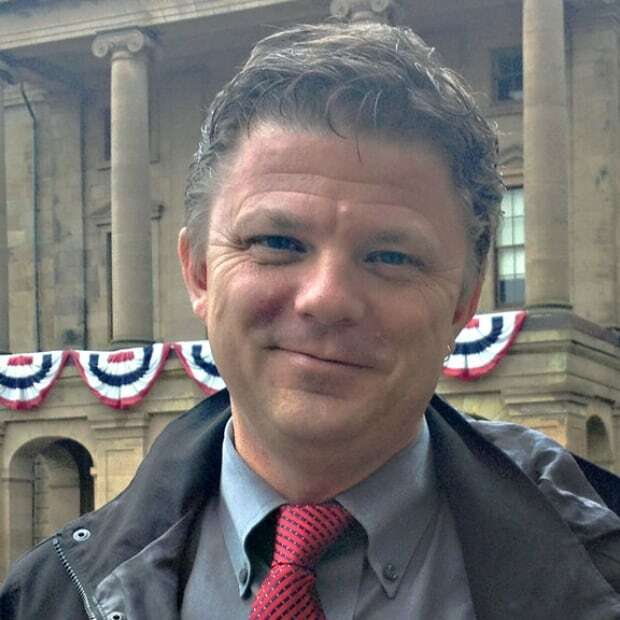 Opposition MLA Colin LaVie wants to know why the mileage rate paid to social assistance clients travelling for medical appointments is less than half the rate MLAs themselves receive travelling to and from the P.E.I. Legislature. The province's social assistance policy on transportation specifies clients be reimbursed for travel to medical appointments at a rate of 20 cents per kilometre, to a maximum of $31 dollars per month. The current government mileage rate for civil servants and MLAs who use their vehicles for work is 42 cents per kilometre. "Do you think it's fair for somebody on social service going to a medical appointment to get 20 cents a kilometre when you're getting 42 cents a kilometre?" LaVie asked Premier Wade MacLauchlan during question period Thursday. 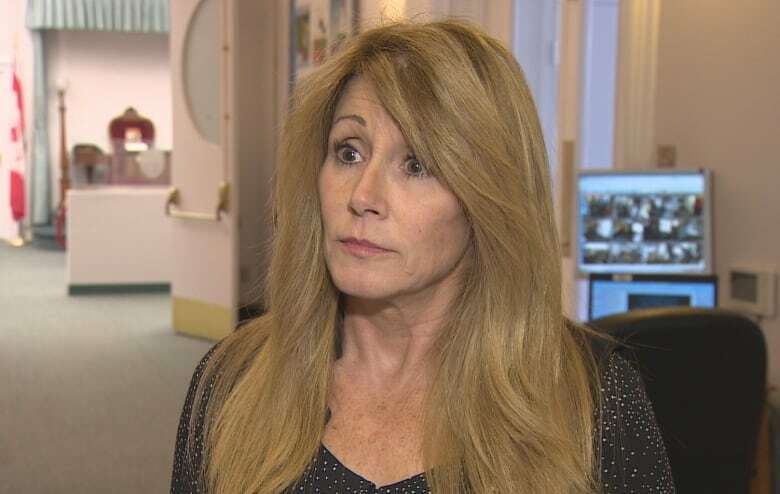 It was the Minister of Family and Human Services Tina Mundy who responded, saying that in "special circumstances, our social assistance caseworkers will work with the client; in many cases it exceeds the 20 cents a kilometre. If we have patients that are travelling, or clients that are travelling off Island we work with them to make sure that they won't endure any hardship." According to the policy, the maximum of $31 per month for medical travel "may be exceeded in exceptional circumstances, and where need is clearly established, by the Departmental designated authority." A separate policy covering out-of-province travel for health care allows for further funding for travel, meals and accommodations to be provided, but only if all other sources of funding are explored first. "Family and friends should be reasonably expected to help out with financing, transportation, escorts, babysitting, etc.," the policy states. After question period Mundy pointed out to reporters that all social assistance clients receive a transportation allowance of $25 per month. The medical travel allowance is over and above that amount, she said. But when asked why the mileage rate was less than half the rate paid to MLAs and government staff, she said: "I can't answer the question around the government rate. The social assistance rate, that's the rate that is in the policy right now." The mileage rate for social assistance hasn't changed since 2006. The government mileage rate is adjusted on a monthly basis, if the price of fuel has changed. The MacLauchlan government has committed to increasing transportation allowances and shelter allowances for social assistance during the current mandate. 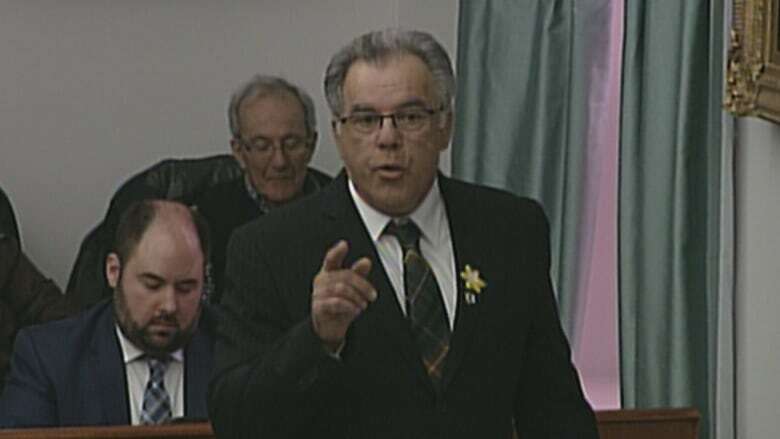 All afternoon in the legislature both opposition parties questioned government on its record of poverty reduction and helping Islanders in need. "How can we be a mighty Island when so many Islanders are struggling daily with the realities of poverty that your government has failed to address?" Opposition leader Jamie Fox asked the premier. Among other things, the Opposition wanted to know why it's been more than four years since the province's poverty reduction strategy was last updated. "Poverty reduction has been a central commitment to our government going back two years, and indeed much earlier than that," said MacLauchlan, who is also minister of justice. "There are five ministries, including my own, who have poverty reduction as part of our mandate letter." Mundy told the House government will issue a discussion paper "within the next couple of months," which will lead to a new poverty reduction strategy.